きちんとチキン 【最新情報】2013 Wave 1 Collectors Tinsに暗炎星-ユウシが共通で再録決定! 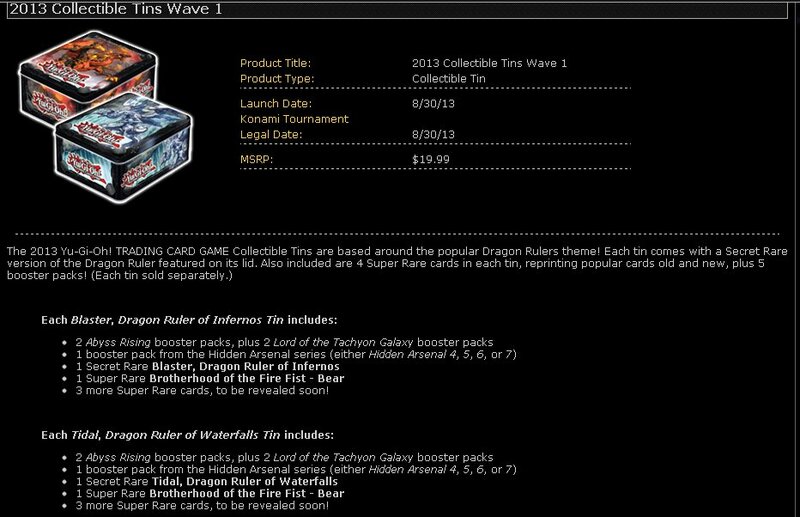 【最新情報】2013 Wave 1 Collectors Tinsに暗炎星-ユウシが共通で再録決定! Copyright© 2019 きちんとチキン All Rights Reserved.